Are you into graphics designing and looking for the best solutions for creating beautiful works of the visual extravaganza. Adobe After Effects is what you would indeed love. However, if you want to use Adobe After Effects for the best effects and functionality- you would need to invest in the right kind of hardware equipment. Hardware options apart, you would need to spend in the right sort of Graphic cards for your needs. 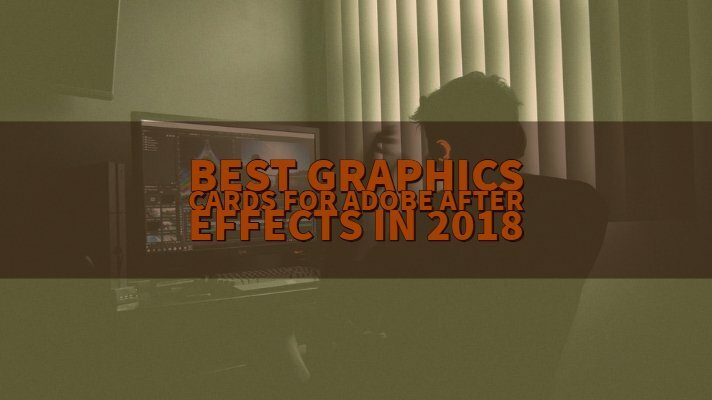 Let us check out the best graphics cards for After Effects 2018 today. What is Adobe After Effects 2018? Well, as we already mentioned in the introduction, Adobe After Effects is the best tool that would help you in creating 2D footage layers (keying, tracking, compositing, transitions & animations). 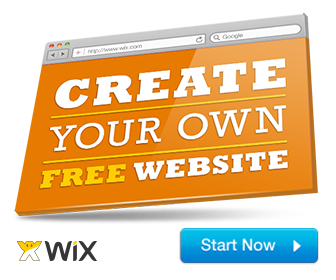 There are several applications that you would be able to put it to depending upon the area of your expertise. Essentially an application for digital visual effects, it is used explicitly in the post-production stages of a movie or TV show production. It may also be used for animation as well. There are multiple applications that it comes with – non-linear editor, audio editor, and media transcoder are a few application areas that the tool offers you. Which GPU Should You go with Adobe After Effects? Well, Adobe After effects need GPU acceleration, but more than that what you would need is a powerful CPU with enough RAM and faster storage. In essence, the GPU requirements are not much evident in After Effects. 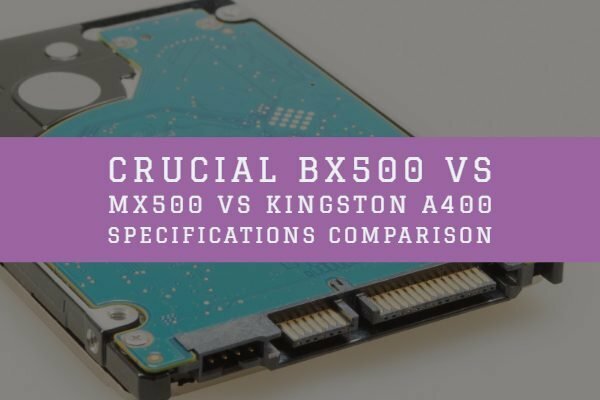 Instead of spending money unnecessarily on the graphics cards, it would be advisable to go with the best CPU performance and RAM for a better experience. If you want us to be honest enough, we will consider almost all Nvidia and AMD graphic cards being compatible with Adobe After Effects. Adobe After effects makes use of CPU to a more extent for rendering purposes. GPU usually is used only for ray trace rendering. The simple rule you would need to follow would be to look for the number of CUDA cores. The more you have, the better it would be. We are aware that the ray tracing has been given a lot of importance in the RTX range of graphics cards that were recently announced by Nvidia. Of course, that would not mean that it would not be supported on the older generation of graphics cards. 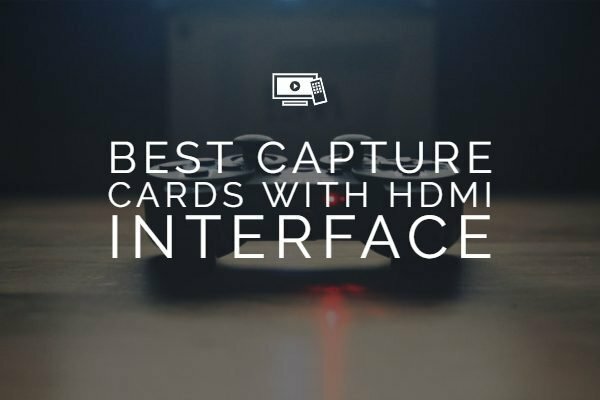 With that knowledge in the background, here are the inputs into the best graphics cards for your requirements. We will be focussing on the graphics cards from Nvidia first. One of the most professional graphics cards from Nvidia, the Quadro P6000 comes with the Pascal architecture. Equipped with a fully functional GPU unit, it is built on GP102 GPU. It offers a 12 TFLOPs of single-precision compute performance and supports simultaneous multi-angle projection. Equipped with 24 GB of GDDR5X memory, it should be a beast regarding the performance. Launched along with the Quadro P6000, the Quadro P5000 is based on the GP104 GPUs. It comes with a slightly lower performance at 9 TFLOPS of single precision compute performance. 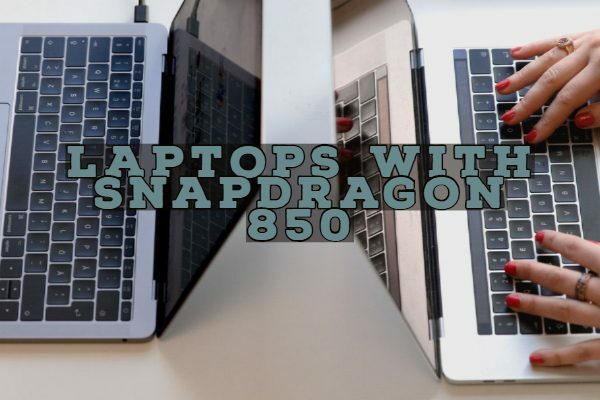 You have access to 16 Gb of GDDR5X memory and a slightly lesser weight than the Quadro P6000. Well, as we have repeatedly been indicating, your focus while opting for the Adobe After Effects should be on the performance of CPU and RAM along with faster storage compatibility rather than the GPU. That understood you would conclude that a host of current GPUs from significant players like Nvidia and AMD are bound to be supported. The basic requirement for a Graphic card in After Effects is to implement OpenGL preview capabilities. Now that even the basic graphics cards do come with the functionality, we would consider it should never be a concern to choose the right GPU if you are looking for it for Adobe After Effects alone. 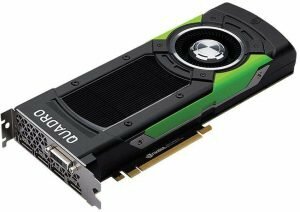 Optional – Adobe-certified GPU card for GPU-accelerated ray-traced 3D renderer. That in itself should be indicative of the fact that Adobe After Effects does not need any specific graphics card for the proper functionality. Even if you have an embedded graphics card along with the CPU, it should ideally get your work done. Do note that the official Adobe system requirement page for After Effects indicates a rather long list that covers almost the entire gamut of graphics cards currently available. However, studies have indicated that Nvidia graphics cards perform slightly better than the AMD graphic cards, though the difference is quite minor. Well, that should bring us to the end of this discussion. The crux of the matter should be almost any primary graphics card with the minimum standards as discussed above should work towards a proper functionality of your Adobe After Effects installation. Take care to invest wisely in the CPU and RAM requirements for useful features. We would also like to add that the graphics cards that we have enlisted above (and a couple of them explained in finer detail) are the only representative in nature. You can use just about any graphics card that meets the minimum standards.